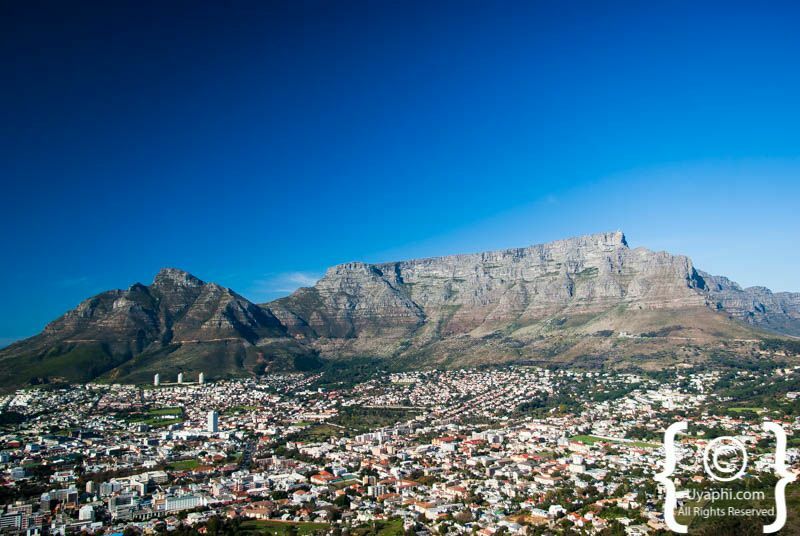 Table Mountain, that old flat-topped landmark that dominates the city of Cape Town from all angles is without question Cape Town's most photographed feature. 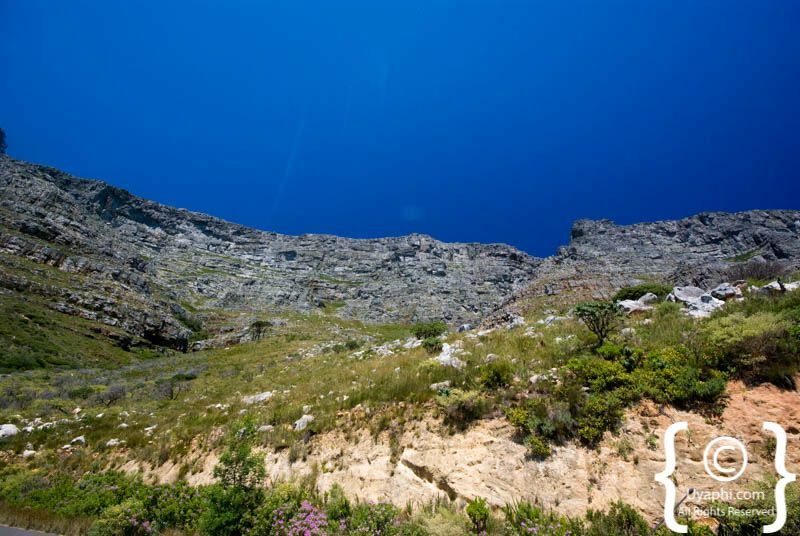 Here are a few interesting aspects of Table Mountain; she is +- 600 million years old, she offers up 2200 species of plants, and she sits 1086 metres above sea level. 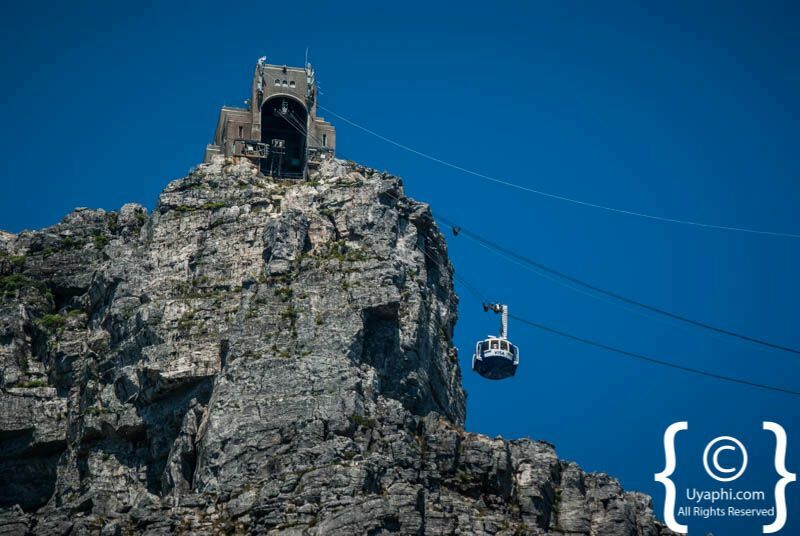 There are two options when considering getting to the top of Table Mountain, one is the easy way, and that is by Cable-way, and the other option is to use what God gave you and walk (the not so easy option). 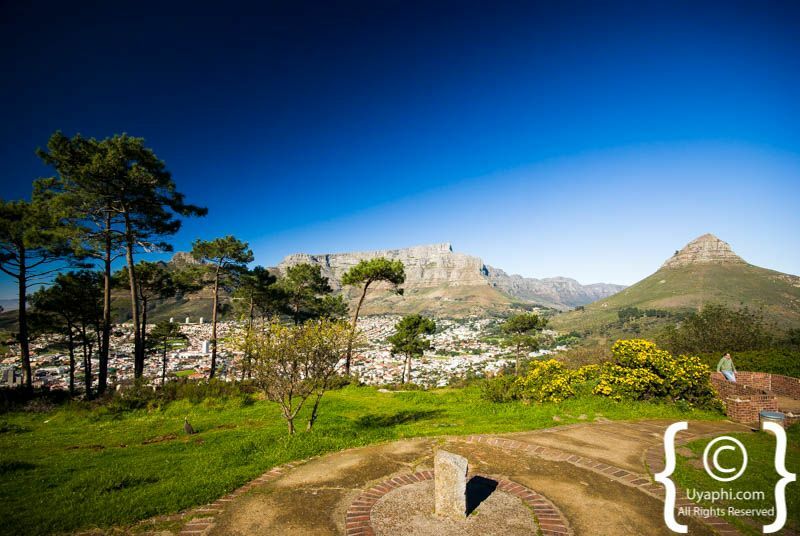 The views from the top are nothing short of spectacular, and numerous pathways lead to other lookout points across the top of the mountain. 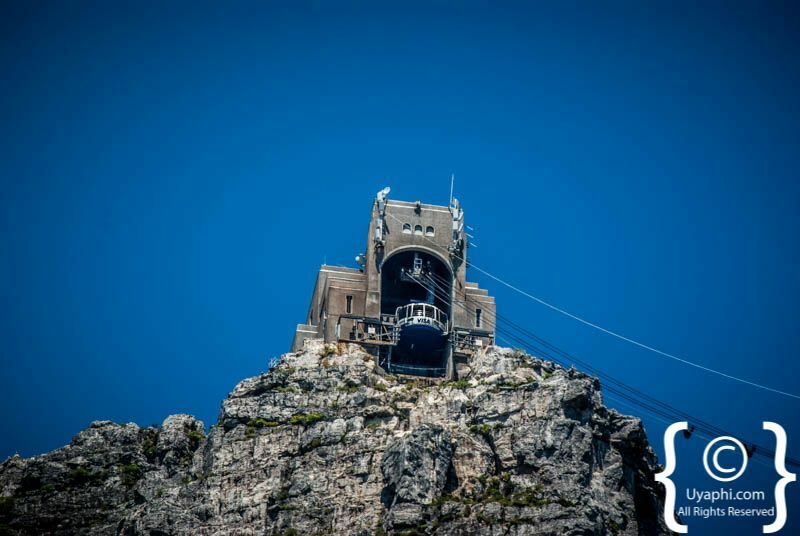 At the top, there is a restaurant where one can pick up a light lunch and a cocktail bar that offers up the best sunsets in Cape Town. 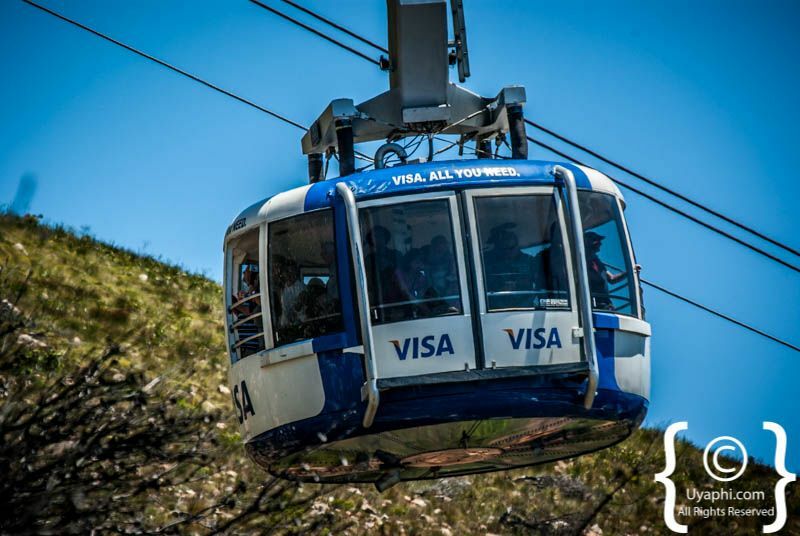 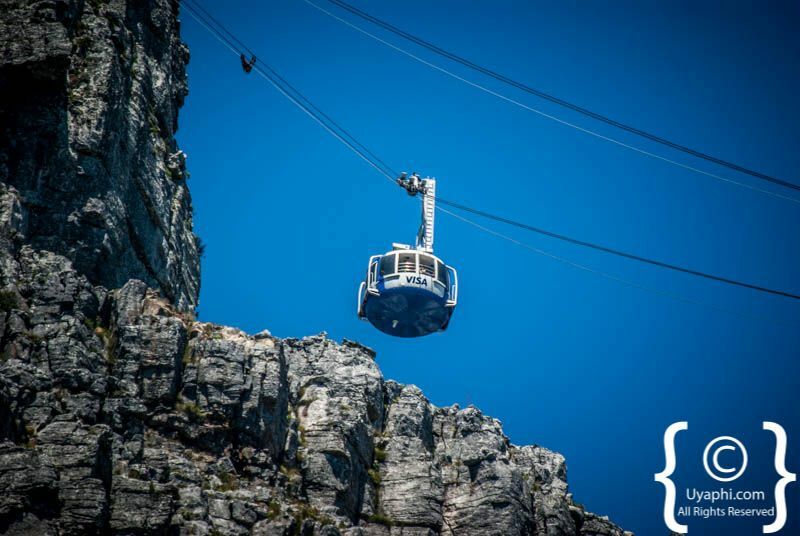 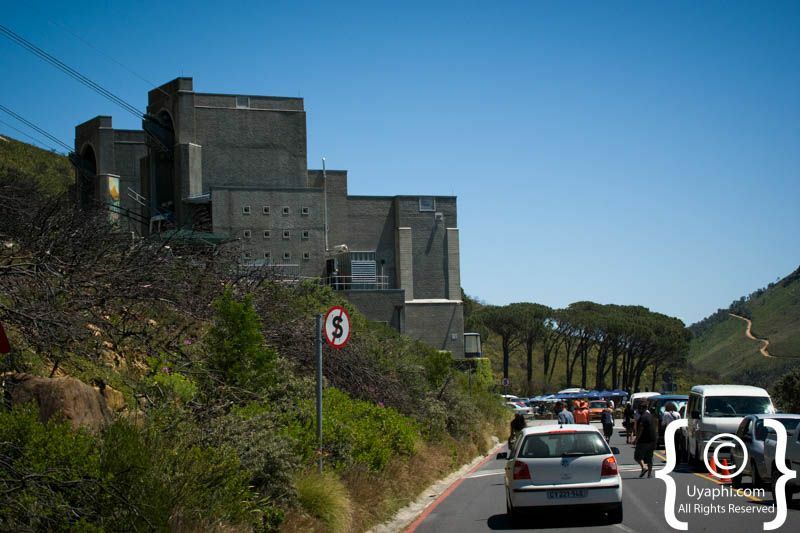 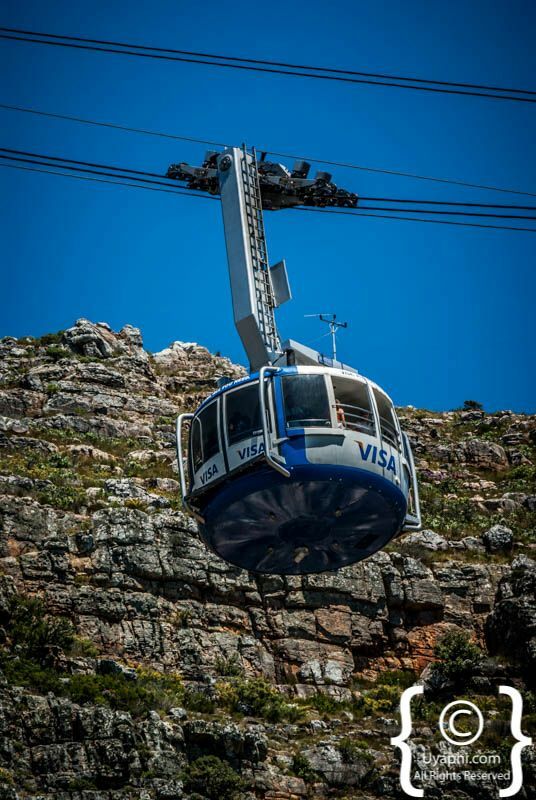 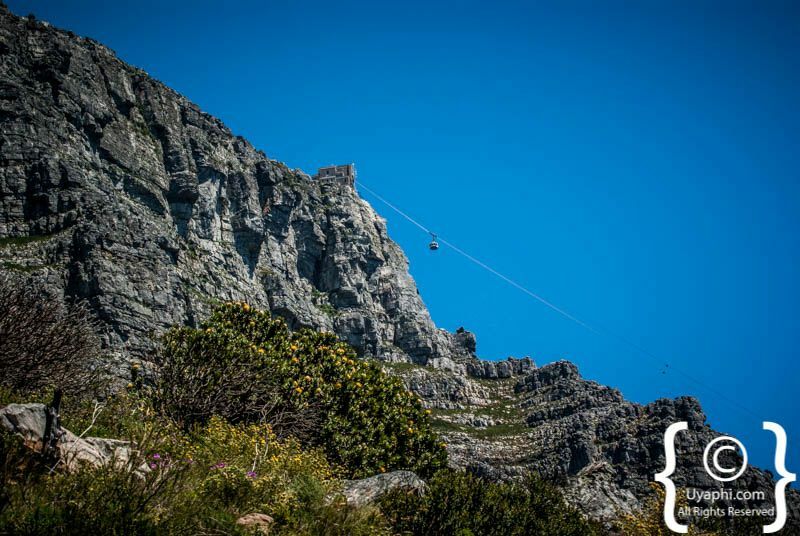 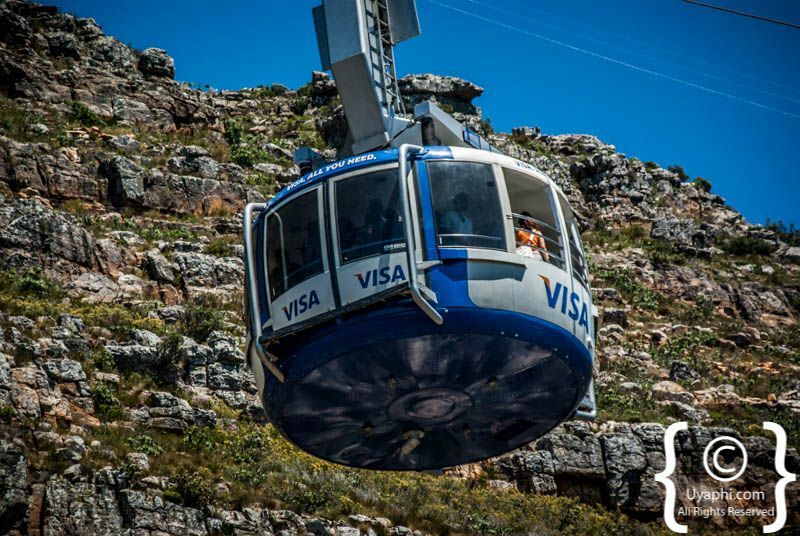 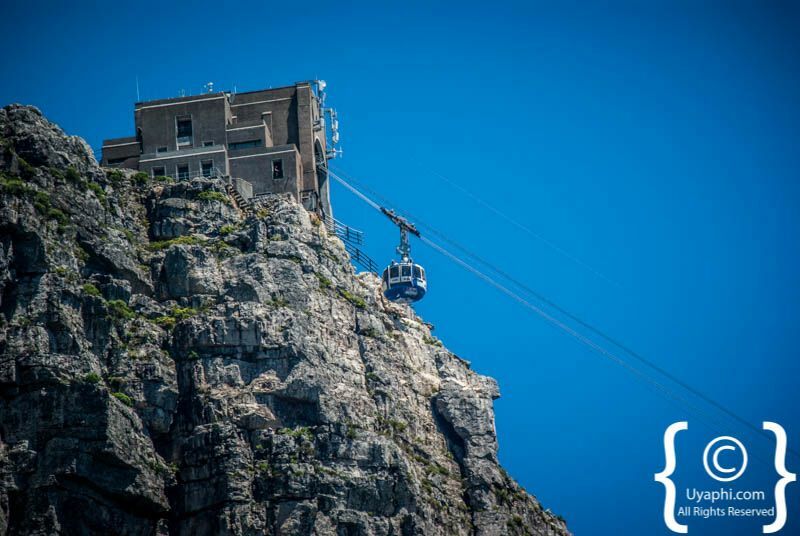 Table Mountain South Africa is open daily, but please book ahead if you are planning to take the Cable-way as the queues can be rather long at times, the last cable car descends at 22h00 in the summer months. 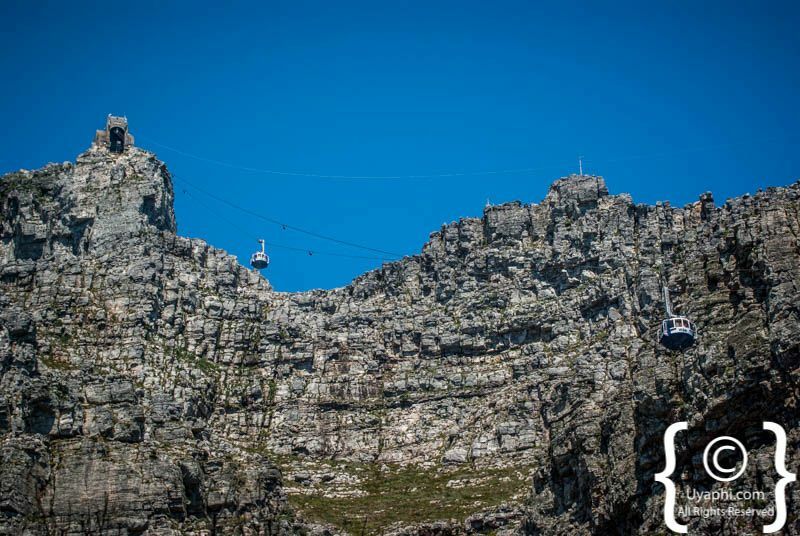 As a safety note; please do not attempt to walk to the top when the weather is bad, as a rule of thumb if the Cableway is closed so is the mountain, and take water (at least 1 litre per person). 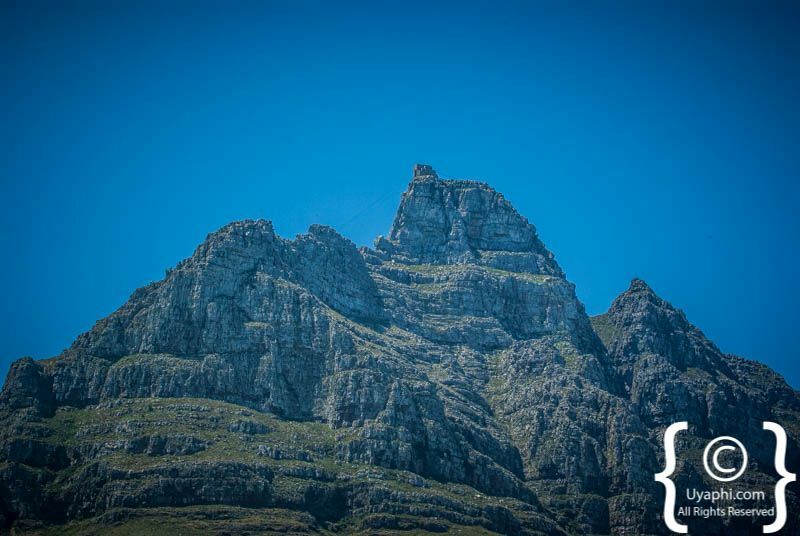 As with most people in Cape Town, we have become a bit blasé about this mountain that sits right in front of us day in and day out. 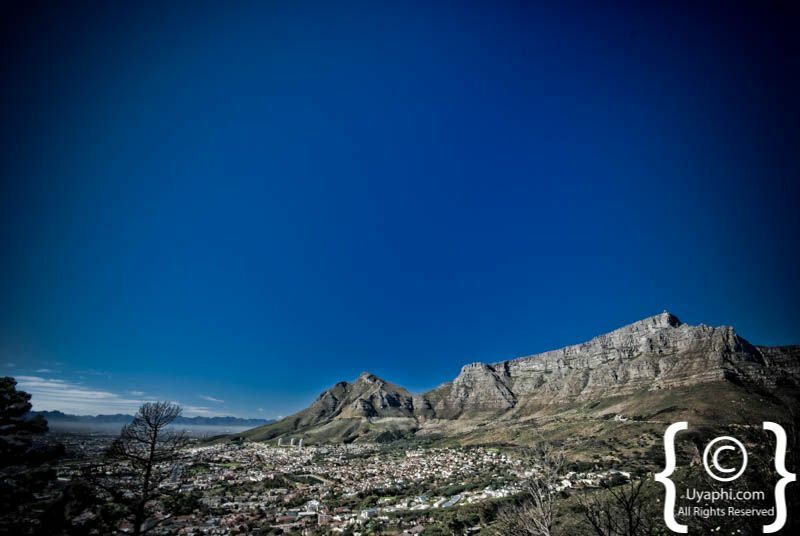 So in saying that we will be taking more photos and posting them here over the next few months. 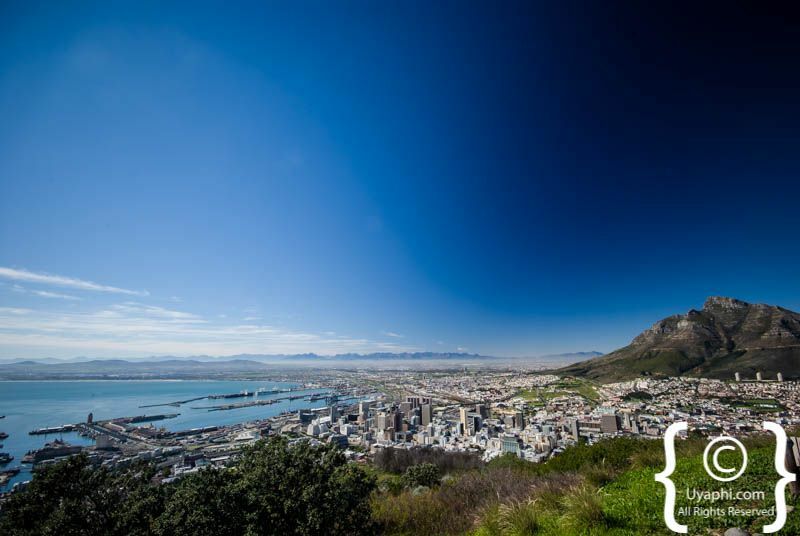 So without further ado, here is our very own selection of pictures that we as a team have taken over the past 12 odd years of being here in the 'Mother City'. 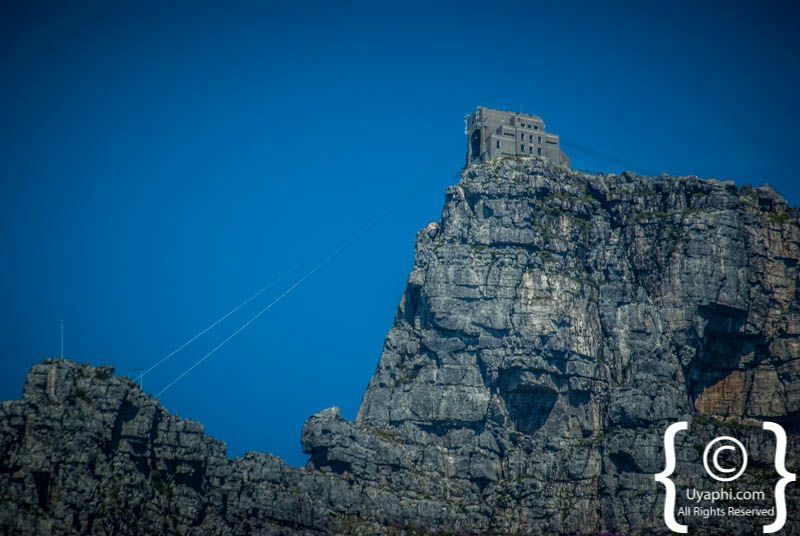 Something a little different within the Waterfront area, the hotel offers manicured lawns and a private relaxing bar and pool are away from the crowds below. 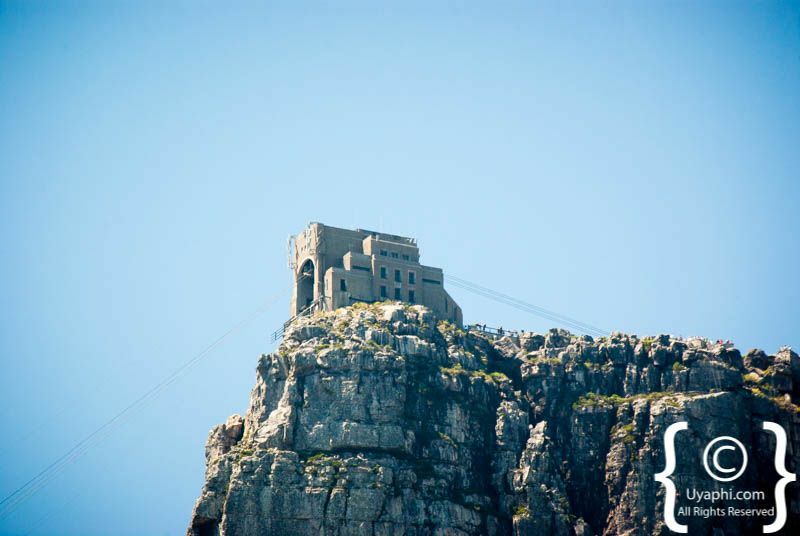 With only six rooms available The Dock House a fantastic alternative to the surrounding big hotels. 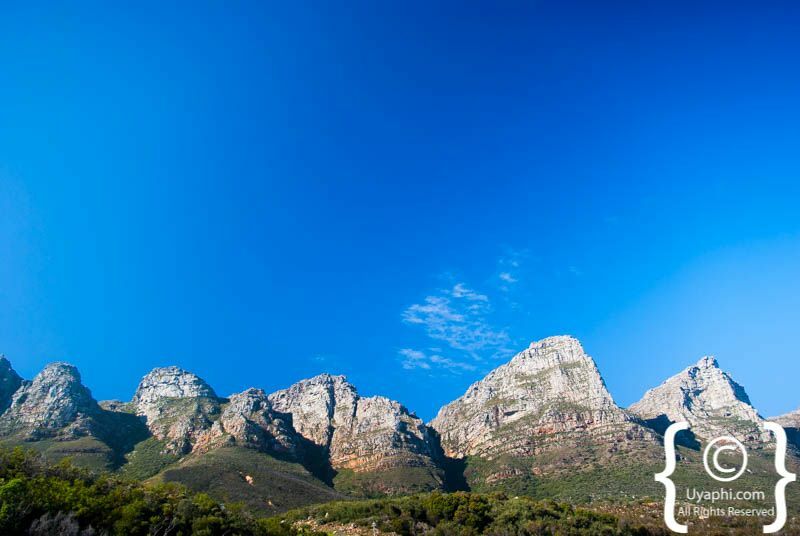 Set within the peaceful Constantia Valley Winelands, concealed away within the foothills of the regal Constantiaberg, Glen Avon Lodge affords the discerning visitor a sanctuary connected with peace as well as tranquillity. 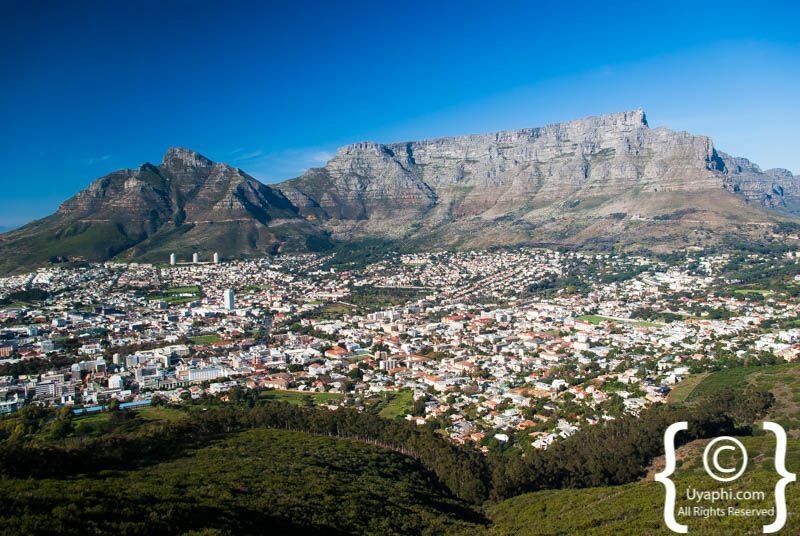 The Camps Bay Village collection consists of crash pads, seaside studios, garden studios and deluxe holiday villas; most properties are generally within easy reach of the seashore, restaurants, seaside cafes, bars and nightspots. 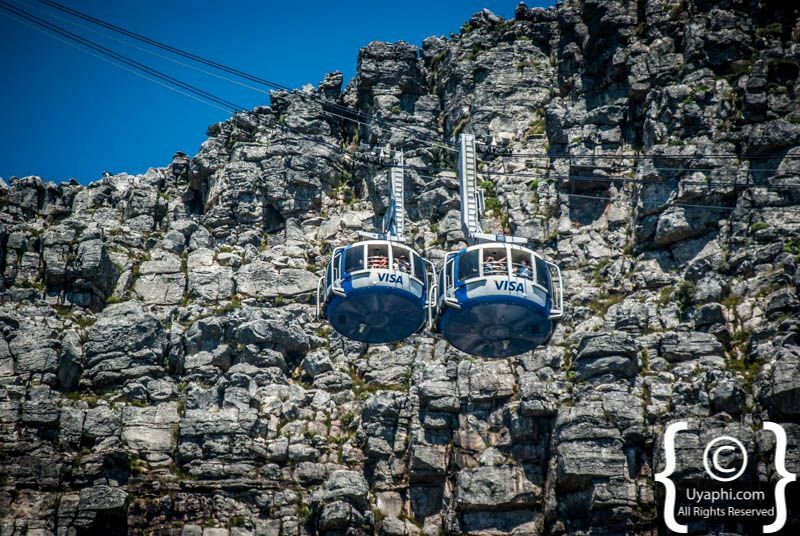 The Table Bay Hotel at the V&A Waterfront is part of The Leading Hotels of the World. 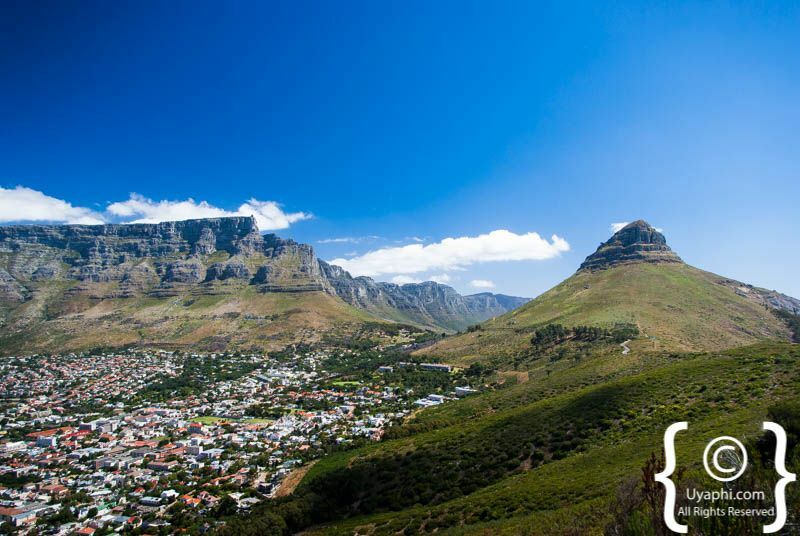 The Leading Hotels of the World brand is internationally recognised as the definitive mark of excellence in hospitality. 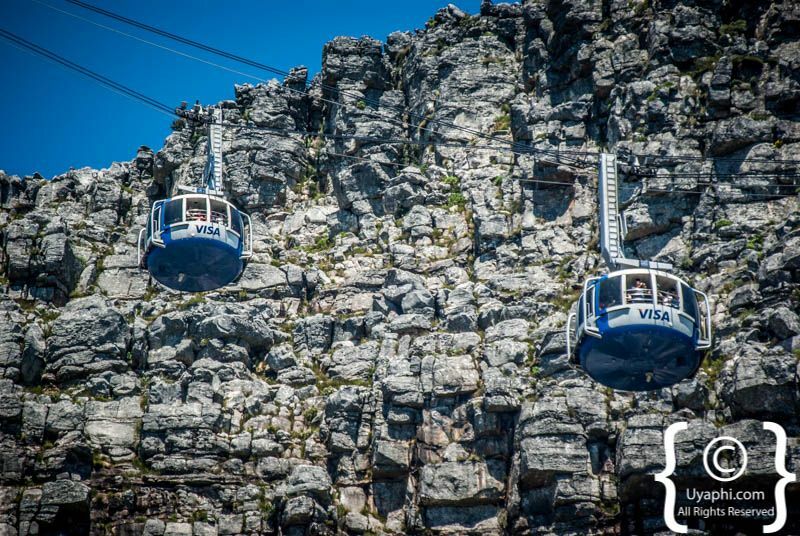 Waterfront Village with more than 80 properties that are within the V&A Waterfront have all been immaculately equipped into luxuriously appointed apartments in accordance with comprehensive visitor requirements. 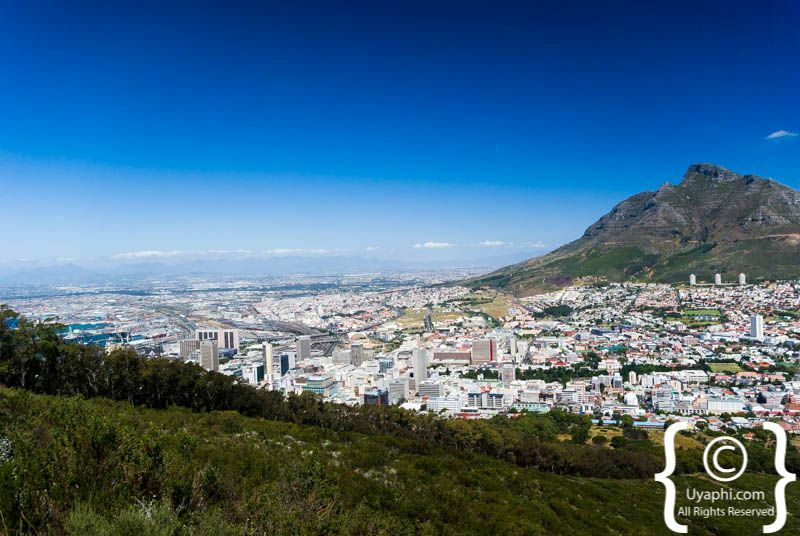 The Grand Daddy's high point of interest is their 'penthouse' trailer park, in which a variety of classic Airstream caravans nestle under the backdrop of Table Mountain, an impressive Cape Town city hotel.